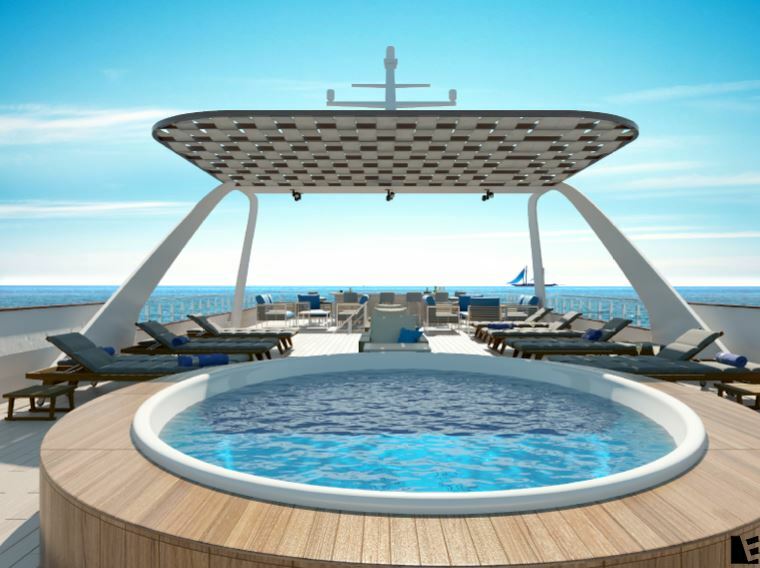 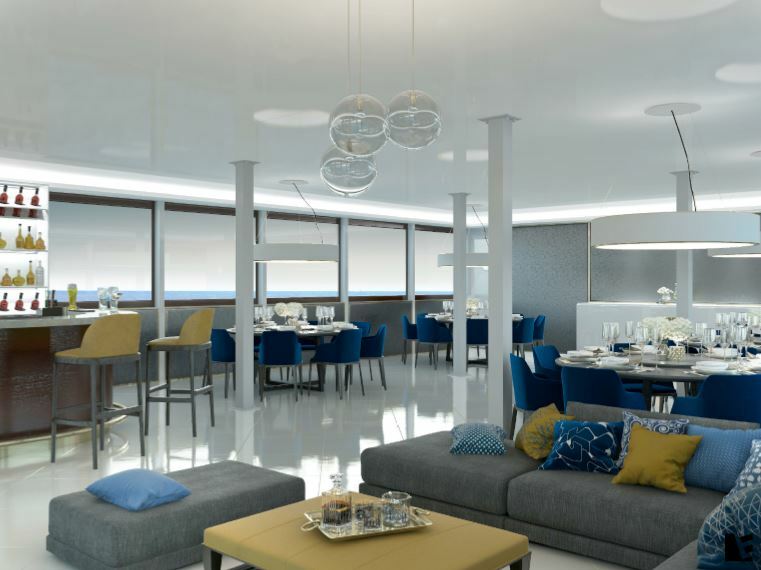 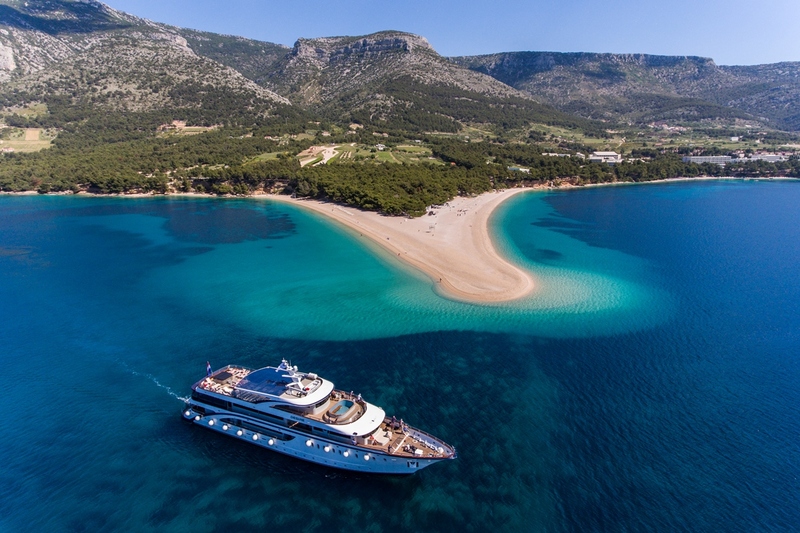 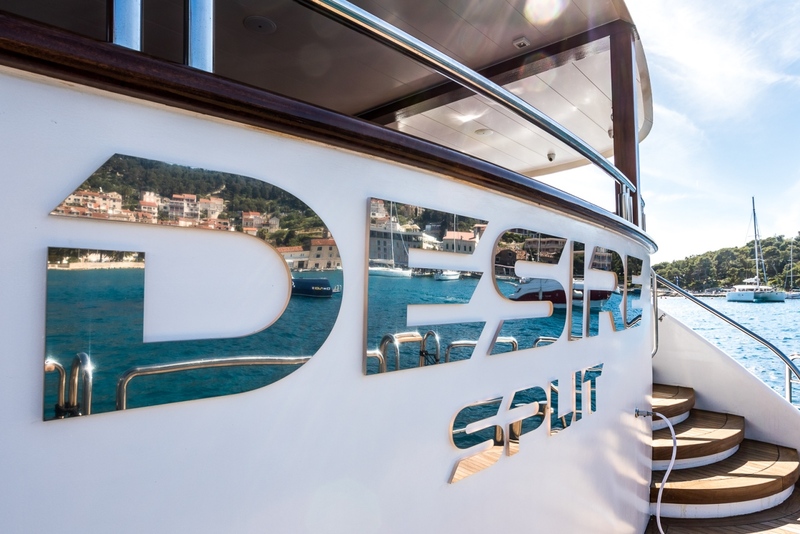 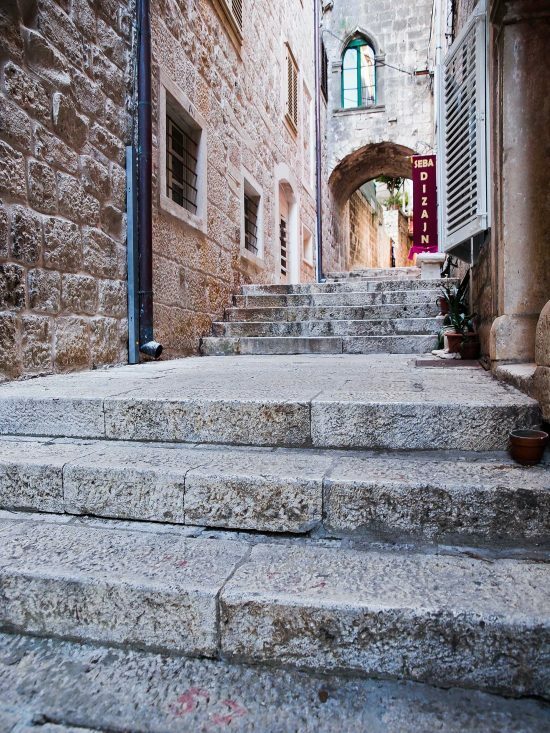 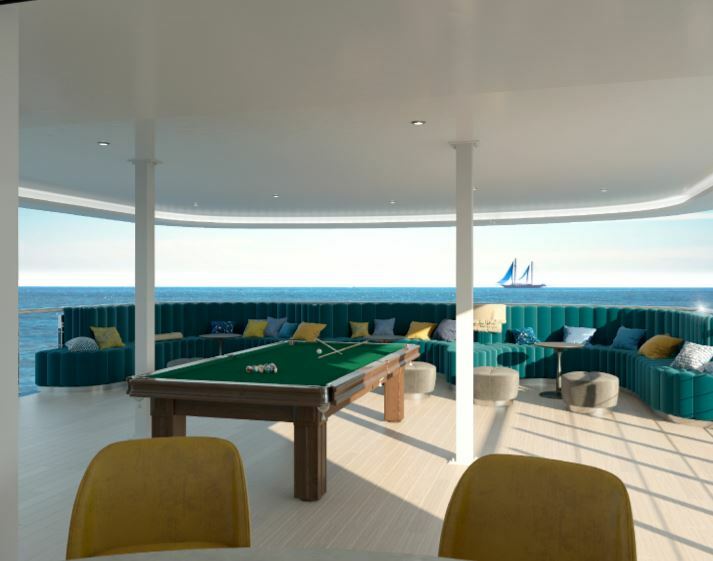 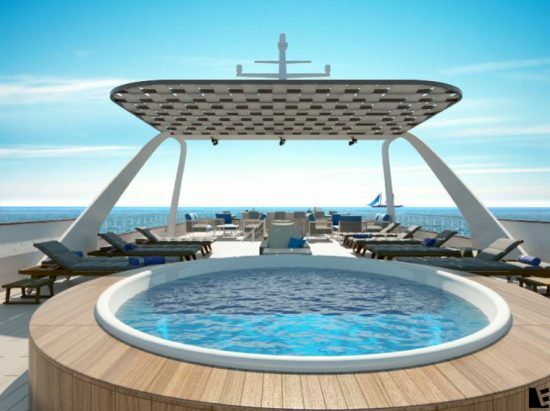 Explore the unique and magnificent Dalmatian coast in effortless style and comfort. 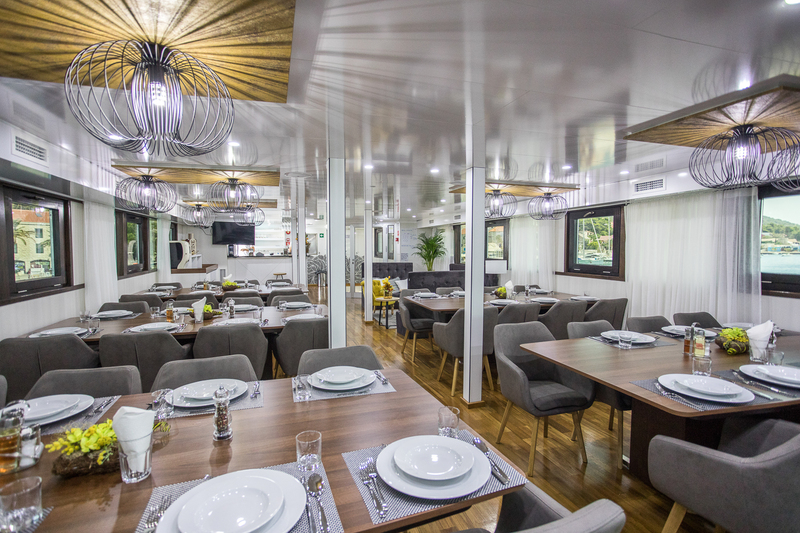 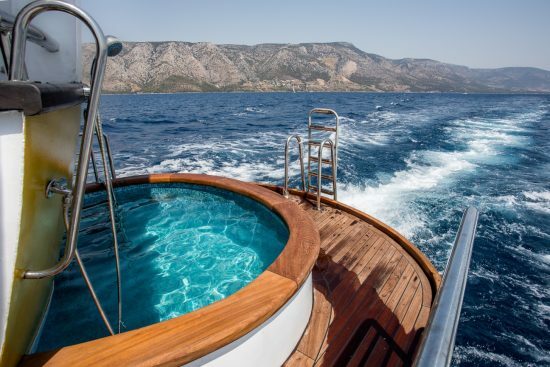 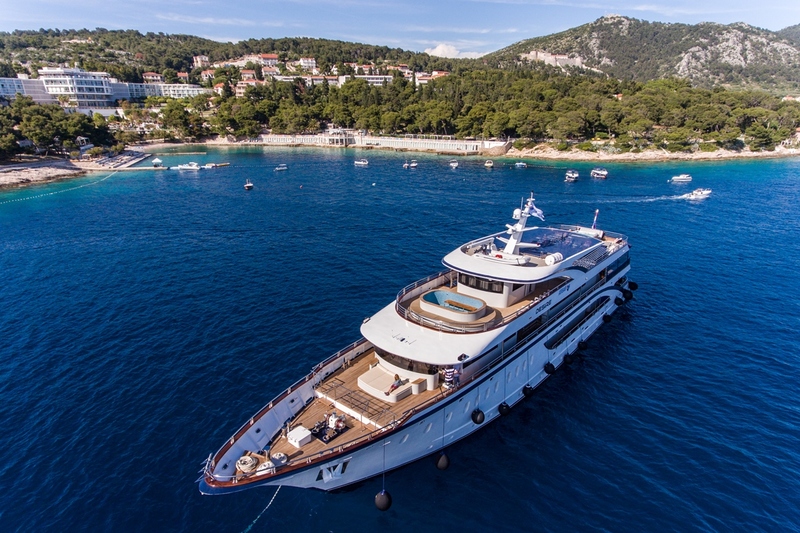 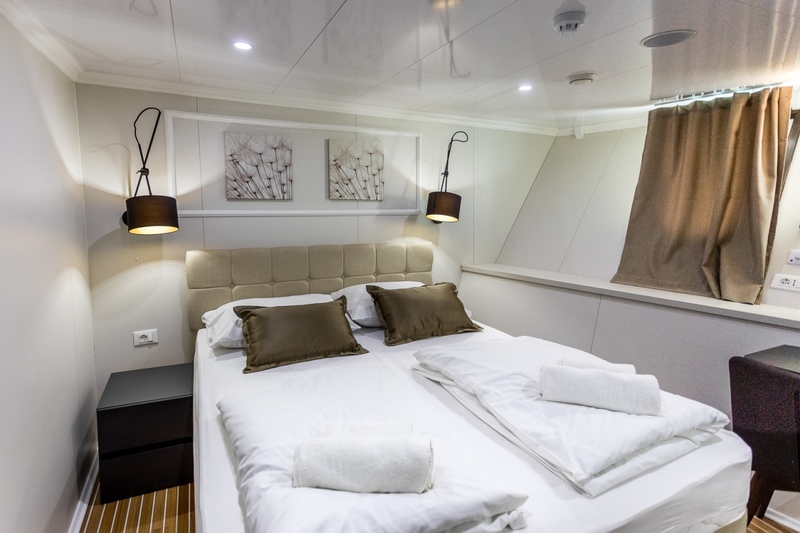 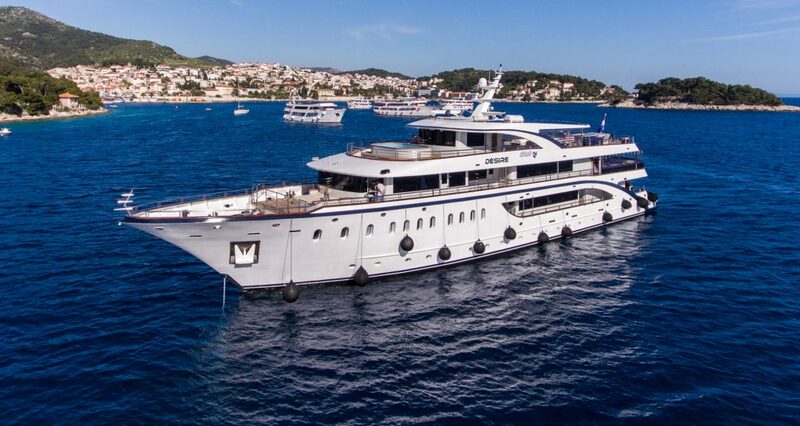 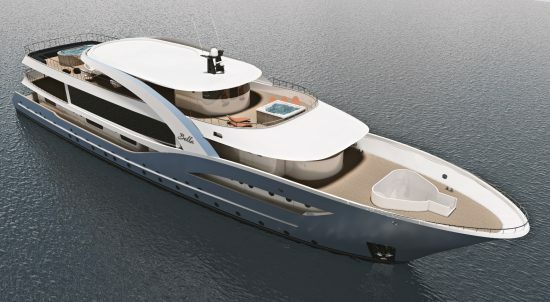 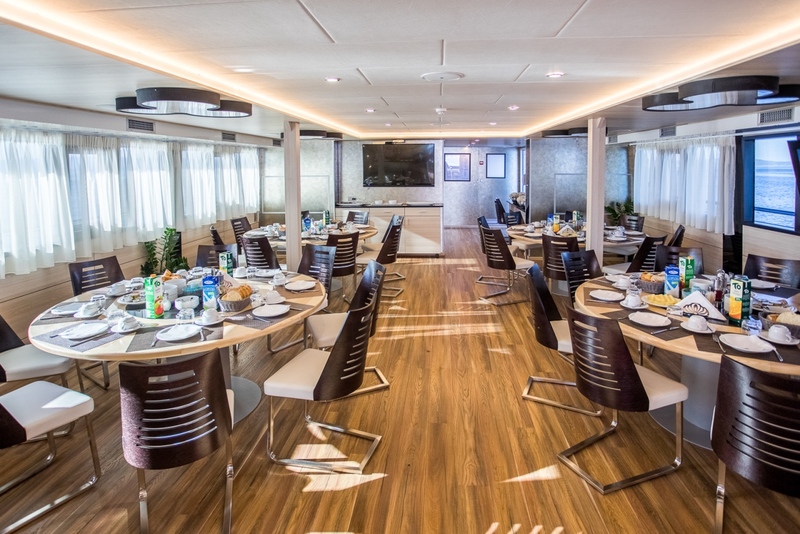 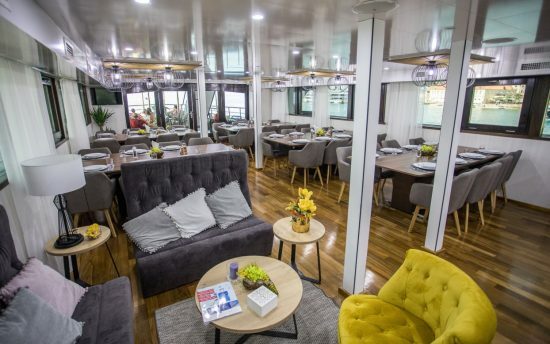 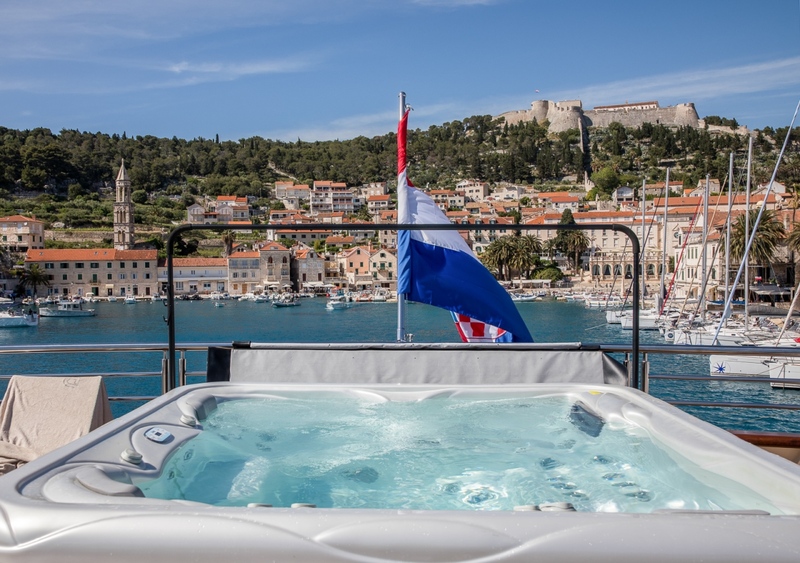 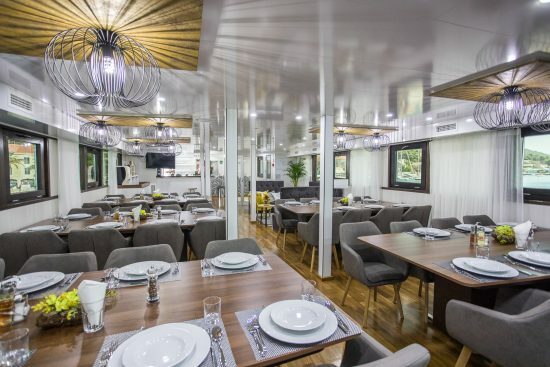 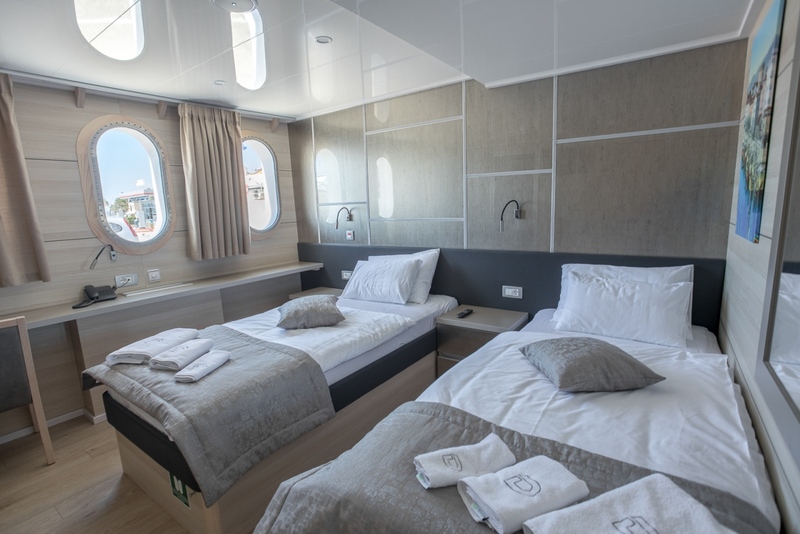 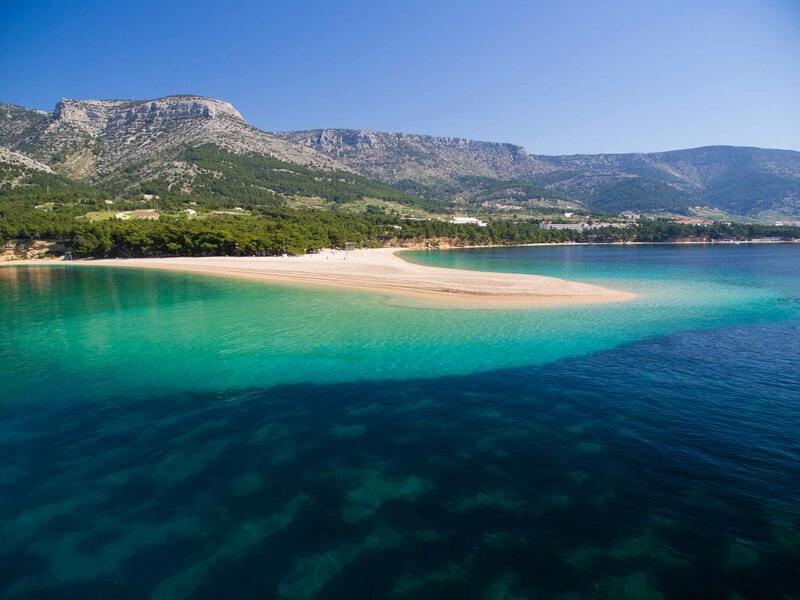 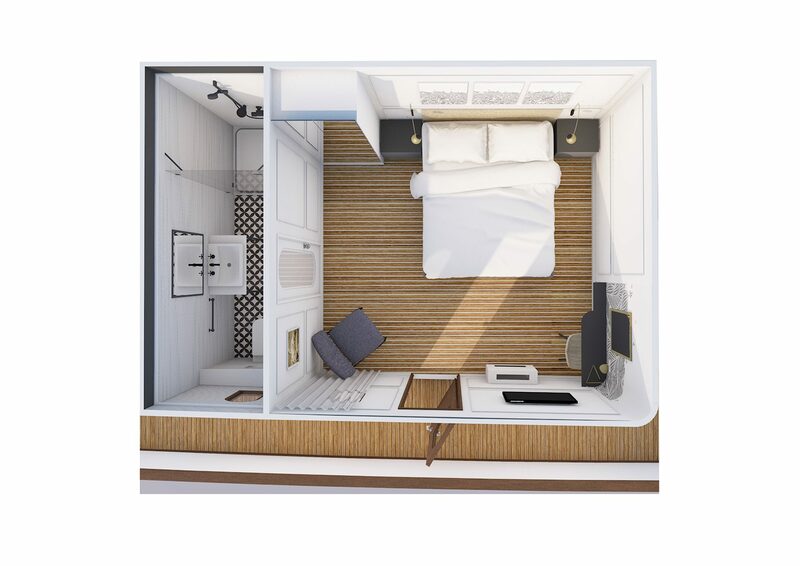 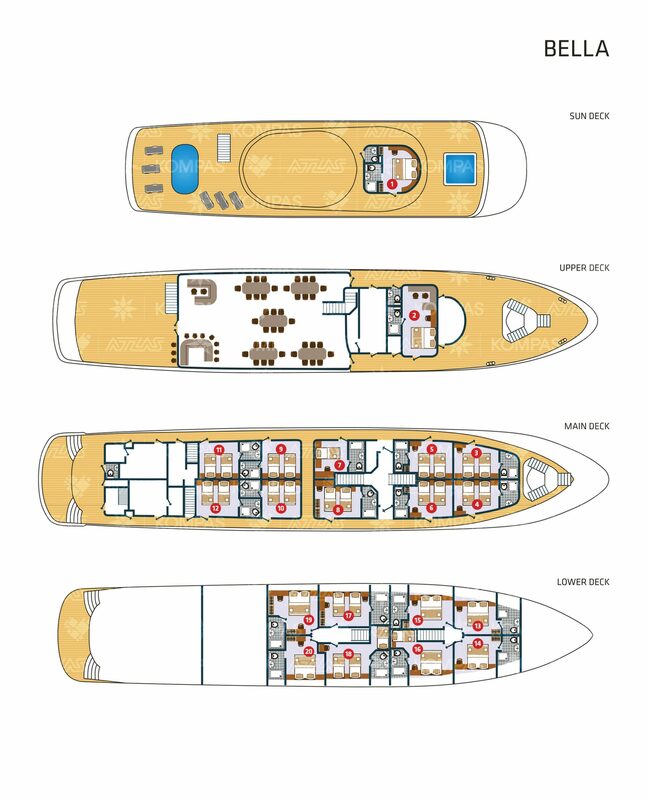 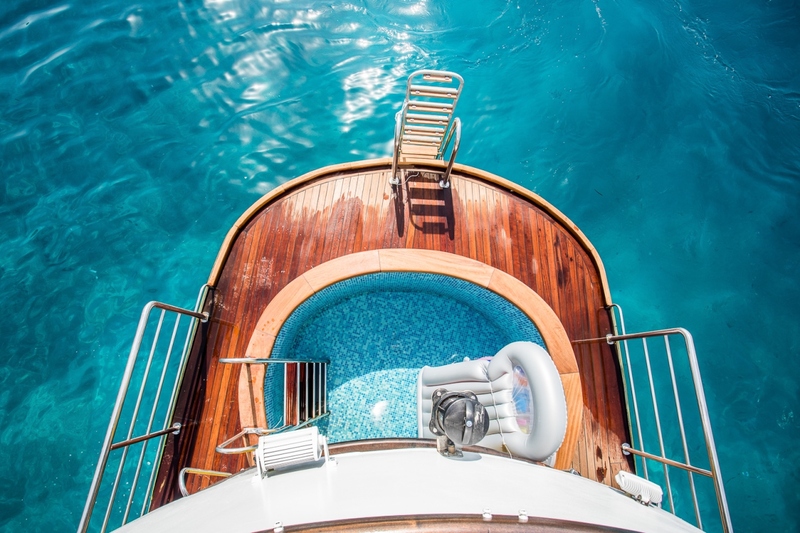 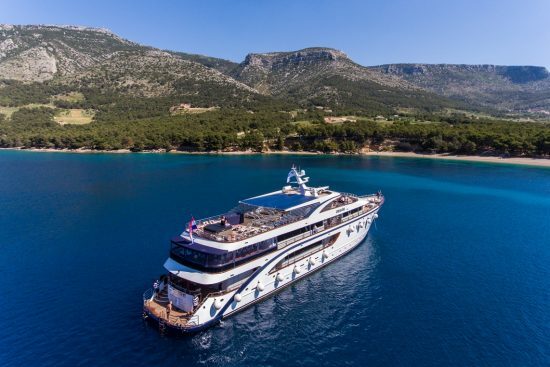 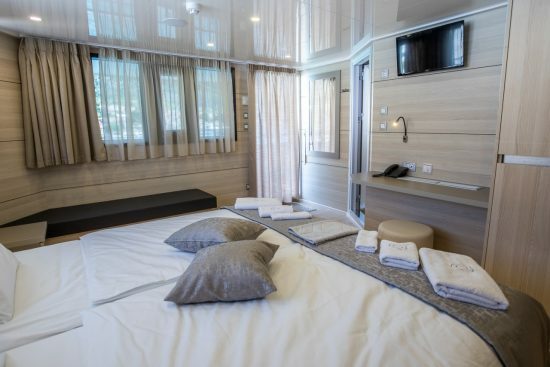 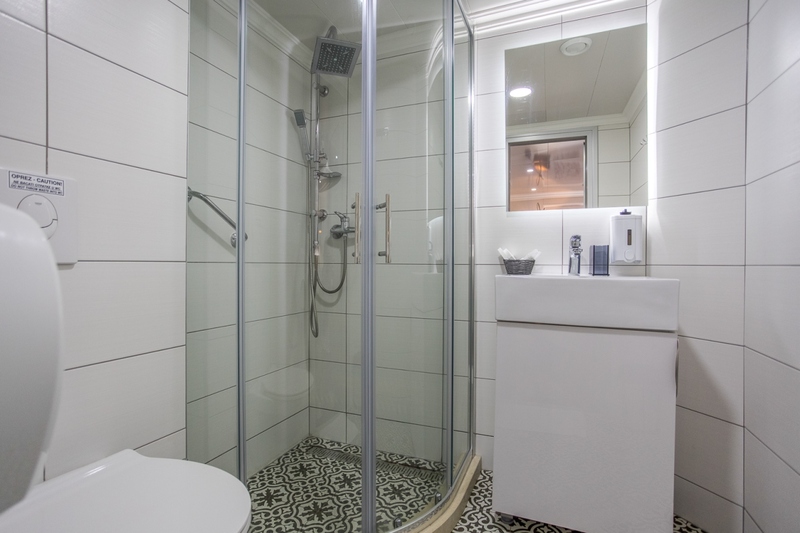 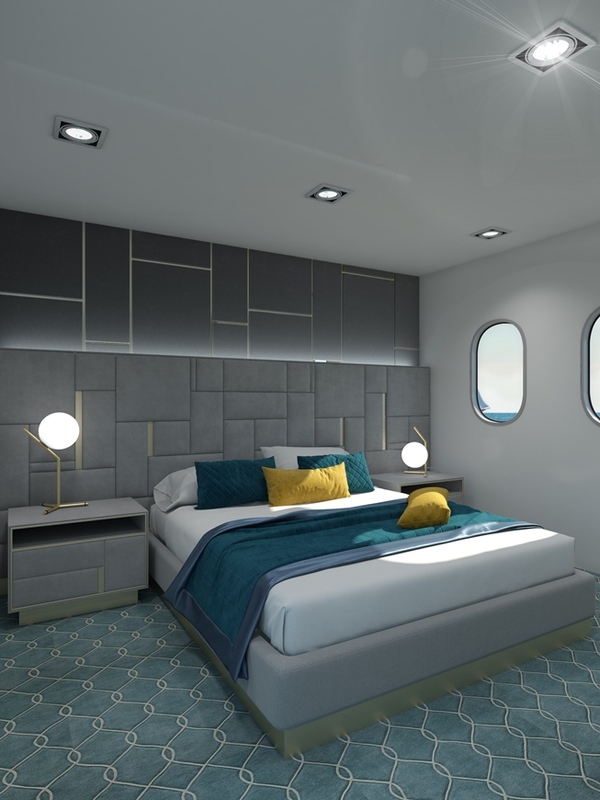 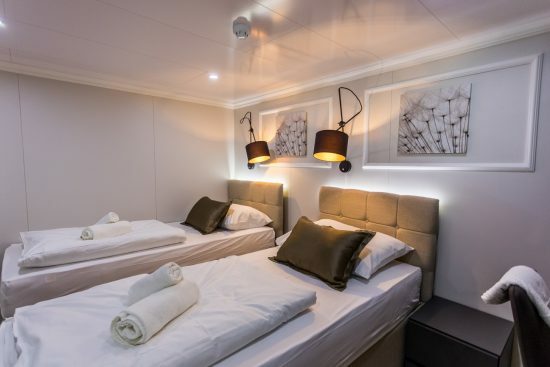 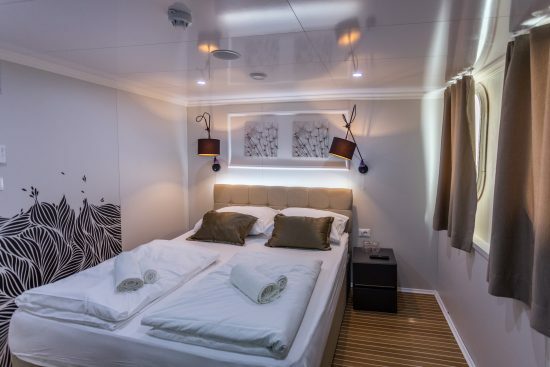 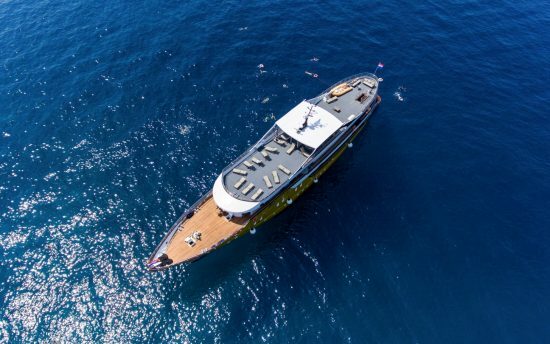 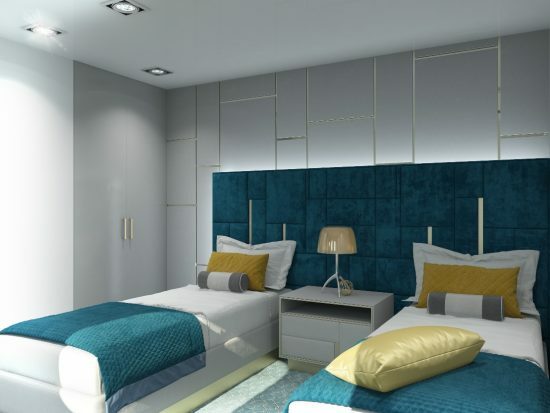 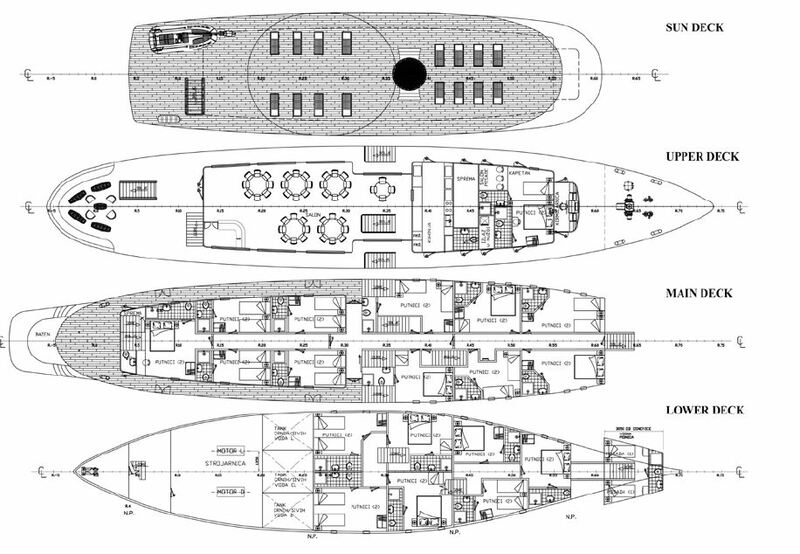 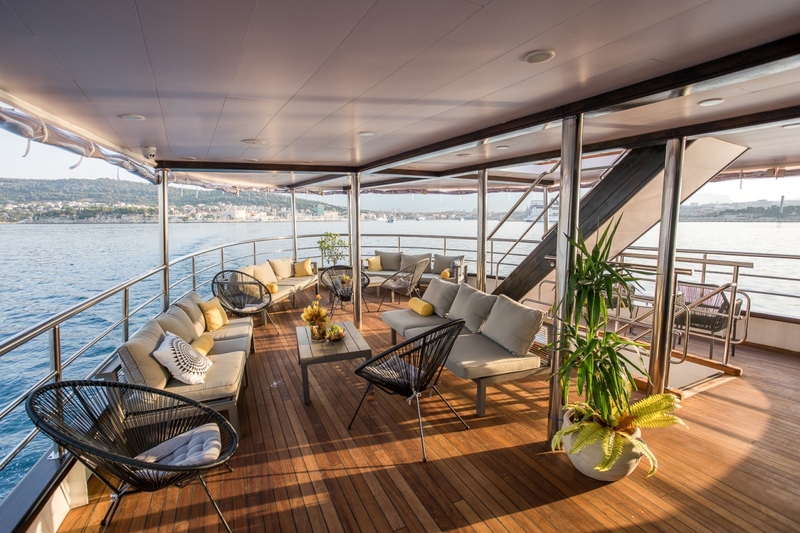 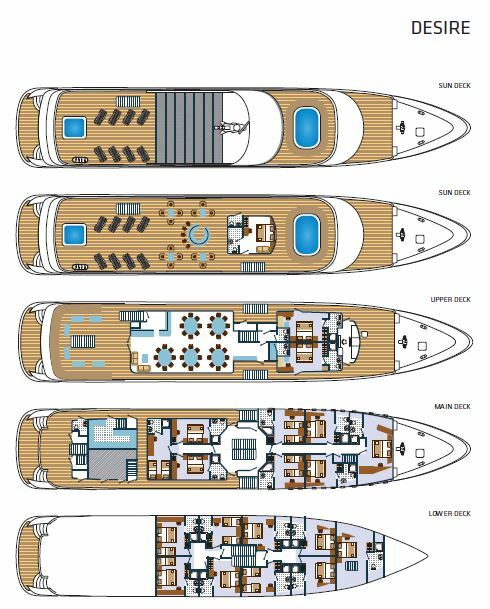 Enjoy a luxurious en-suite cabin with gourmet on board dining, as you discover Croatia’s beautiful coastline. 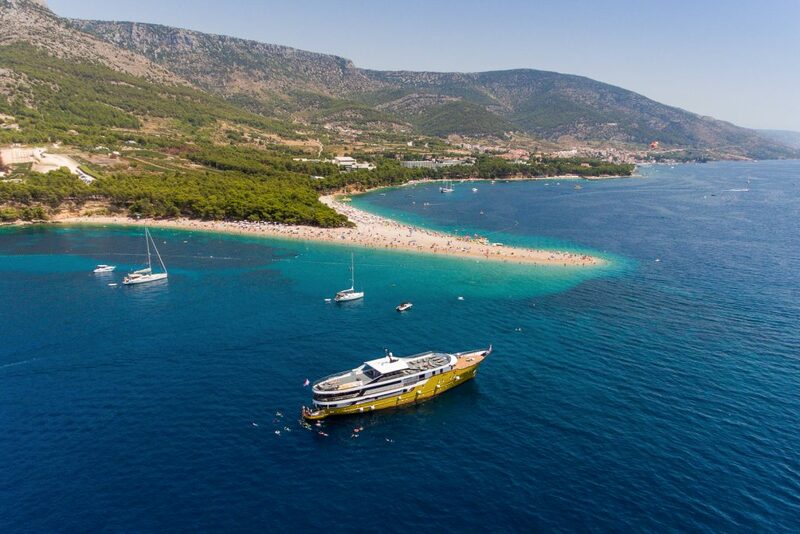 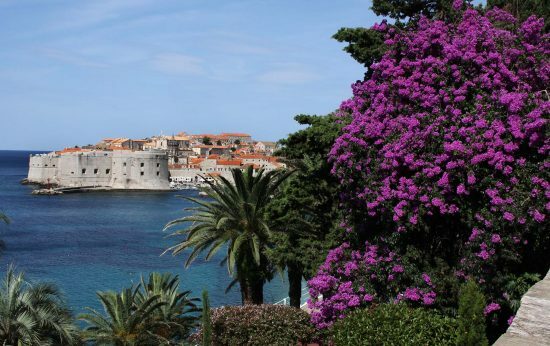 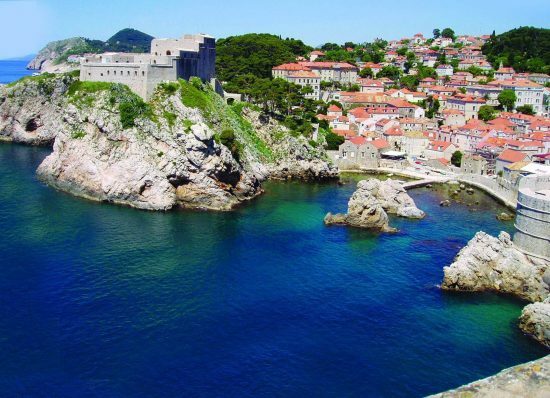 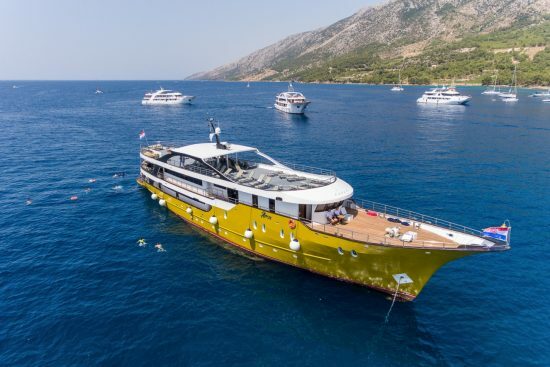 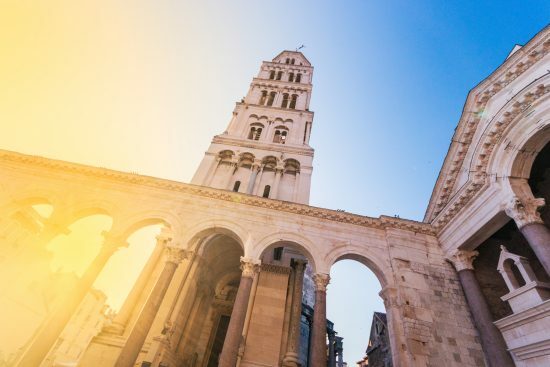 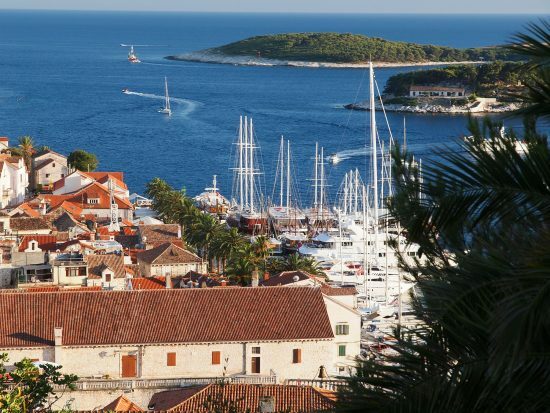 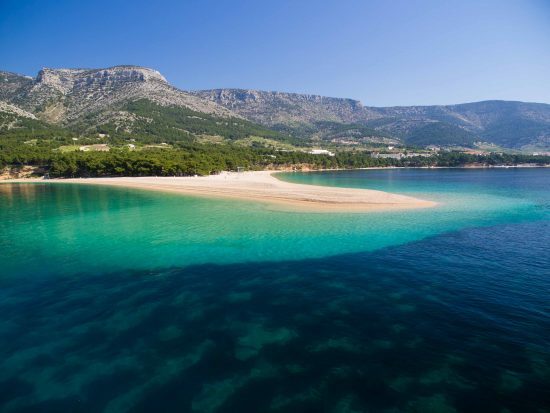 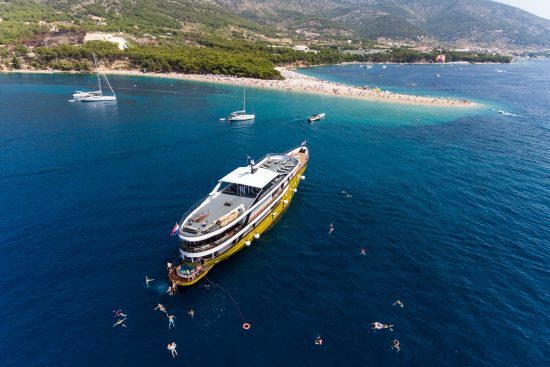 Visit picturesque old towns and villages, see historic landmarks, marvel at the natural beauty of Croatia on this amazing 8 day cruise, sure to be the experience of a lifetime! BONUS - Up to $100AUD Discover More Travel Vouchers per couple for new bookings! !